The government has kept its promise and held its first mining lottery in the first quarter of 2019 for small scale miners. After listening to concerns of residents regarding mining and land allocation during a visit to Mahdia in Region 8 last month, Minister of Natural Resources, Raphael Trotman revealed that he had taken steps towards holding a lottery to benefit the local community. 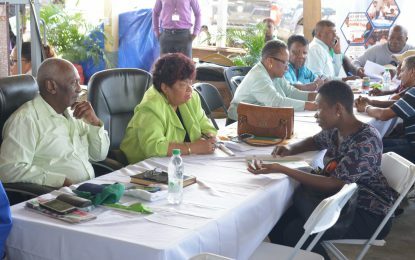 The minister had stated that he had written to Guyana Geology and Mines Commission (GGMC) Commissioner, Newell Dennison, about hosting a lottery. Minister of Natural Resources, Raphael Trotman addresses miners during the start of government’s mining lottery. Small miners draw for their mining prospective during government’s mining lottery. The exercise got underway just about 10:00hrs at the Girls Guide Pavilion in Brickdam. Over 150 miners registered and paid a non-refundable participating fee of $5,000 to become eligible for the lottery. They would have also had to provide their National Identification card, Taxpayer Identification Number (TIN) certificate and proof of address. Minister Trotman says in today’s group, there were persons who never mined before, but like everyone else, they too had a right to the country’s natural resources. He said the staff at GGMC had been busy in the background. In the meantime, many miners related their gratitude and satisfaction. Alicia Veloza said the miners waited a long time to acquire land in the extraction sector. 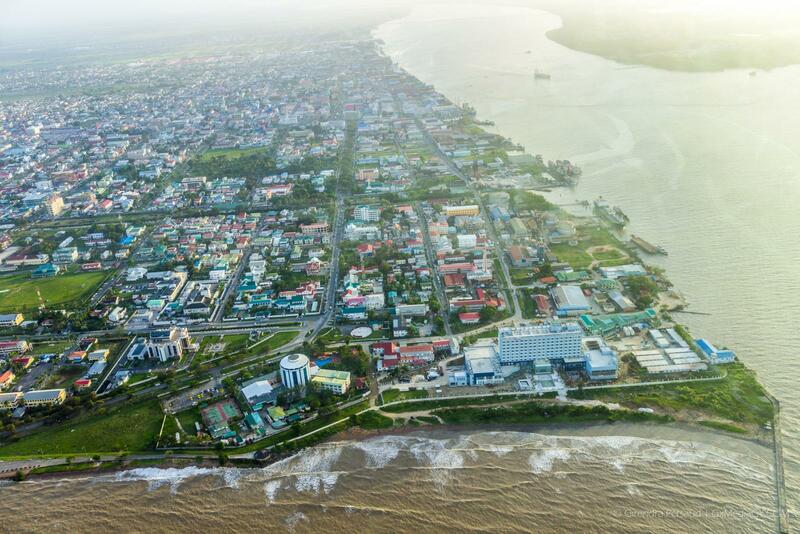 Minister Trotman says there will be other mining lotteries in various parts of the country; these include Bartica, Mahdia, Port Kaituma and Matthews Ridge.